Here at Altego, we like to keep up with the latest technology and trends. Halloween is right around the corner and we have found some great geeky and tech-inspired costumes for your next party. Some of these are very simple and some are complex but either way you are pretty much guaranteed to stand out! 1. 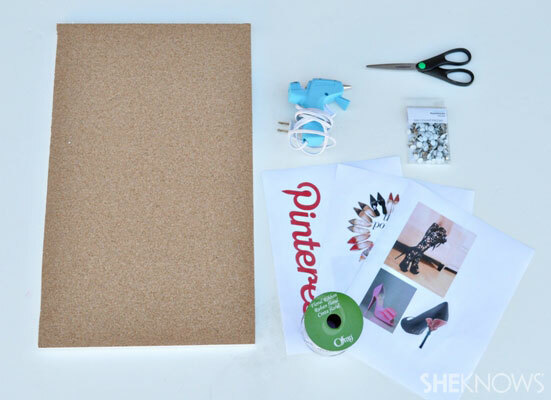 Pinterest Board–SheKnows.com gives an easy, great tutorial on how to create a Pinterest Board costume. If Pinterest isn’t your thing then you can always do another social media website like Twitter, Facebook or Instagram. 2. Google Maps-this is a great two person costume. Have one person be destination “A” and one destination “B”. Get a plain T-shirt and use Duck Tape as streets then label them and you’re done! 3. 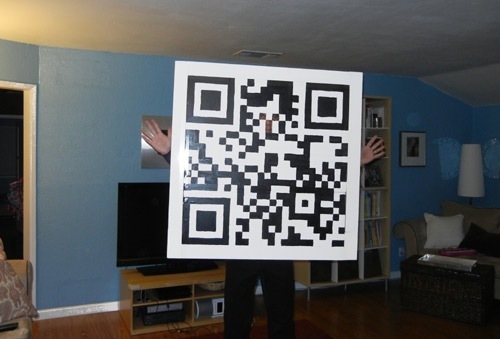 QR Code-quick, easy and very geeky. 4. Arcade machine-this is not as simple as some of the others but if you’re handy with powertools then this is the costume for you. MAKE has a detailed article on how to assemble this working Pac-Man machine. 5. Wii Remote-basically this is just a box with cut outs on it so it is simple to make. The tricky part would be the working blue lights at the bottom. 6. The Cloud-simply get some cotton batting from a craft store, put it on a white t-shirt and you’re good to go! 7. iPhone costume-although this is an awesome dog costume, you can easily do the same thing for a human. 8. Internet Meme-think like Grumpy Cat or Socially Awkward Penguin…dress up like said cat or penguin and use cardboard to cut out the meme background. Don’t forget to include the sarcastic messages! 9. Nikon Camera-another labor intensive costume BUT it really works. Full details can be found here. 10. Animated GIF-dress up in the same outfit as whatever animated .gif you decide and then reenact the scene every 5 seconds.